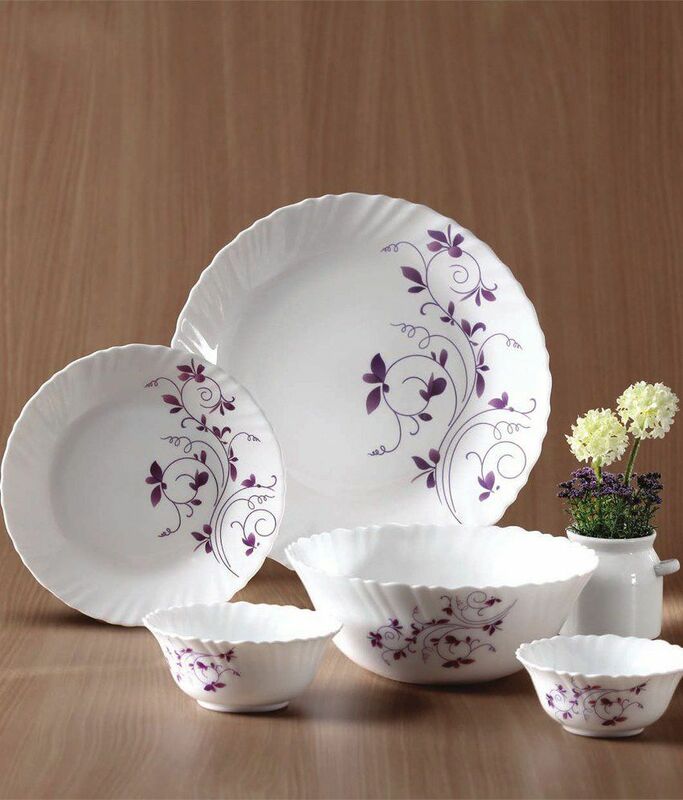 La Opala is one of those brands which pioneered as high-end tableware. It might have a French-sounding name but this brand’s products and the brand itself is 100% Indian. At times sound blends better when French essence is mixed! Each English name makes eyebrows high really: is this from England or India? 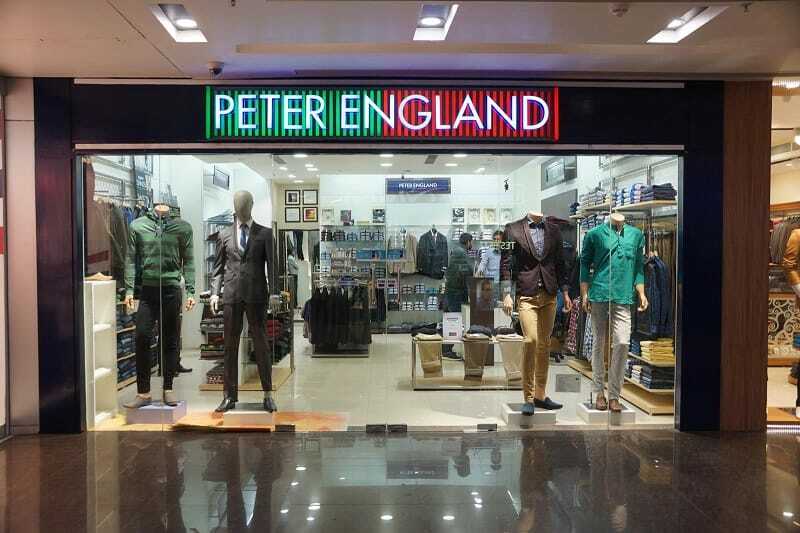 Yet another brand which is a part of Madura Fashion style and partnered with Aditya Birla Nuvo Ltd, Peter England has grown its popularity as one of the largest menswear brands in India. This is another brand which is completely Indian and is owned by Arvind mills garment division. 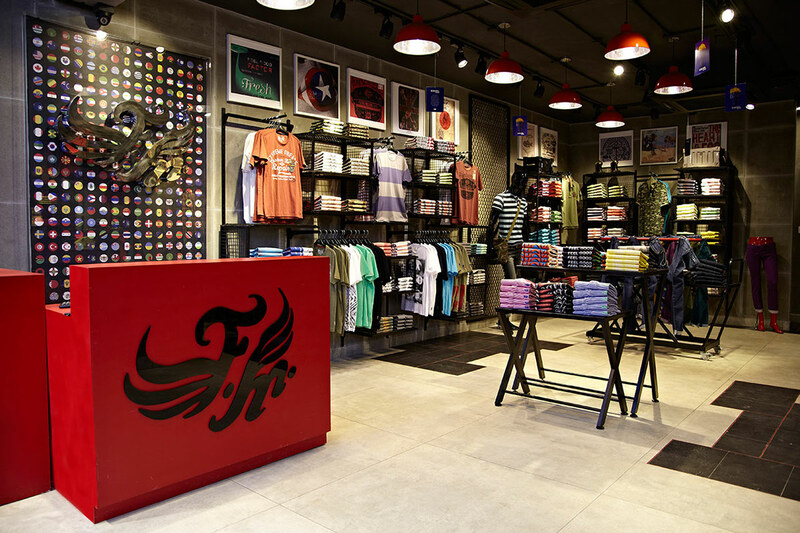 This is India’s first jeans brand; in fact, it was India’s first homegrown denim brand. 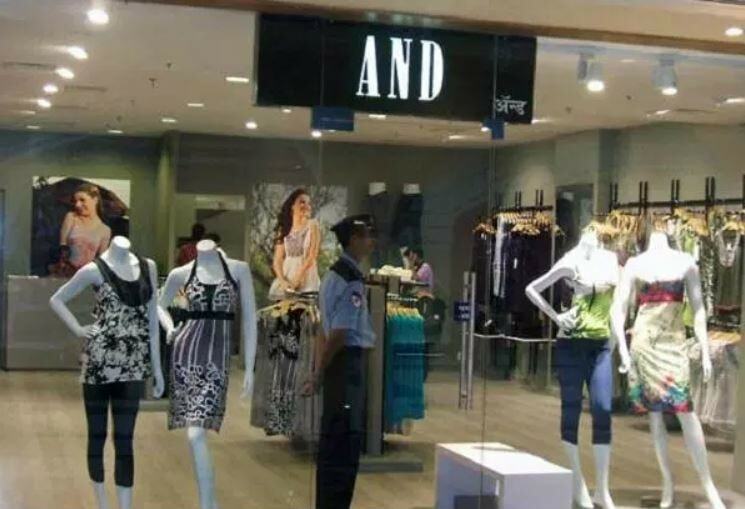 There is no doubt that it is an Indian brand! This is another premier brand for menswear, and the name was taken as an inspiration from the French King. This brand was launched in the country in 1989. 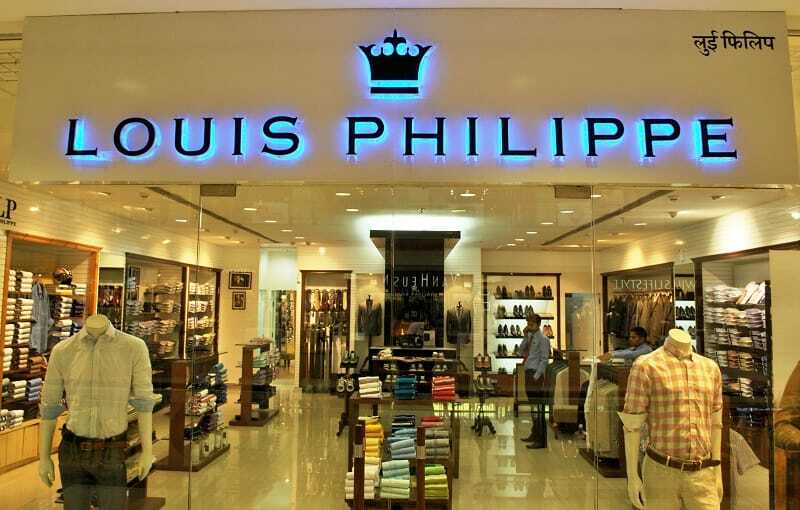 Louis Philippe is also owned by Madura Fashion and Lifestyle. Well flourished globally, not just India And Deigns has explored globally which was founded by Anita Dongre, Meena Sehra and Mukesh Sawlani. It came into existence in 1995 and its evolving ideas meet the expectations with international styles and fashions.